Do Insiders Envisage Limited Upside at These Three Companies? It appears that the U.S. stock indexes are out of correction territory and the bull market resumed its course. The growing likelihood of more stimulus on the European continent and the stronger-than-expected earnings are driving up the market at the moment. All major indexes gained more than one and a half percent on Thursday, so most market participants gradually regain their confidence in equity markets. It is worth pointing out that a potential extension of the ECB quantitative easing efforts diminish the odds of seeing a Fed rate hike by the end of the year. The U.S. dollar noticeably strengthened against the Euro following Mario Draghi’s comments on Thursday, so it seems that the Federal Reserve would be forced to keep interest rates unchanged for quite a while. Having said that, it might be quite hard to find any short-selling opportunities amid a broader market rally, but one should not forget insider selling. At times when almost everyone is bullish on the market, it is hard to ignore the insider selling activity. The Insider Monkey team identified three companies with heavy insider selling, so this article will discuss whether these companies’ insiders fear gloomy prospects in the months ahead. Prior to discussing the insider trading activity at those three companies, let’s make you familiar with what Insider Monkey does besides providing high-quality evidence-based articles. At Insider Monkey, we track hedge funds’ moves in order to identify actionable patterns and profit from them. Our research has shown that hedge funds’ large-cap stock picks historically underperformed the S&P 500 Total Return Index by an average of seven basis points per month between 1999 and 2012. On the other hand, the 15 most popular small-cap stocks among hedge funds outperformed the S&P 500 Index by an average of 95 basis points per month (read more details here). Since the official launch of our small-cap strategy in August 2012, it has performed just as predicted, returning over 102% and beating the market by more than 53 percentage points. We believe the data is clear: investors will be better off by focusing on small-cap stocks utilizing hedge fund expertise (while avoiding their high fees at the same time) rather than large-cap stocks. Moving on to the potential short-selling opportunities, we will start off by investigating the trading activity at Intel Corporation (NASDAQ:INTC). Chairman Andy D. Bryant reported the sale of 23,000 shares on Wednesday at a price of $33.61 per share, all of which were held by a family trust fund. Following the transaction, the family trust currently owns 24,383 shares, while the Chairman holds a direct ownership stake of 518,798 shares. The shares of Intel have gained more than 30% since the end of August, which could serve as explanation on why the Chairman is unloading his holdings. Even so, the stock is still 5% in the red year-to-date. 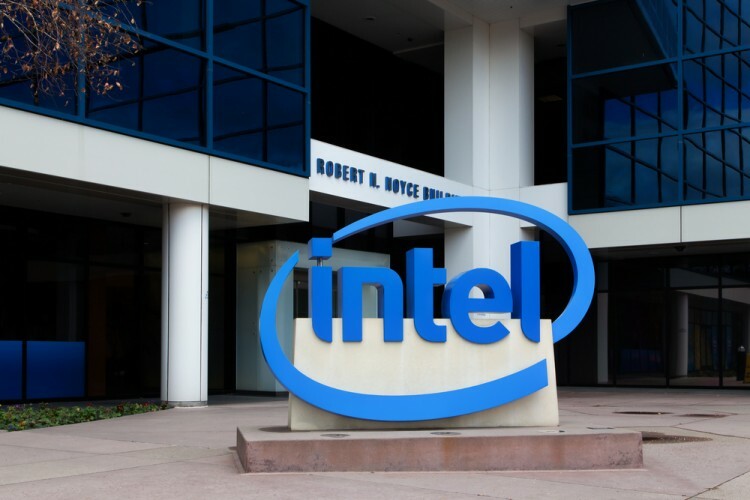 According to a recent report published by Reuters earlier this week, Intel Corporation (NASDAQ:INTC) intends to invest up to $5.5 billion in its manufacturing facility in Dalian, China, in an attempt to diversify its business beyond the weakening traditional PC market. As stated by a research report by International Data Corporation (IDC), the manufacturers of PCs marketed 71 million units in the third quarter, which marks a decreased of 10.8% year-over-year. Kerr Neilson’s Platinum Asset Management held its position in Intel Corporation (NASDAQ:INTC) unchanged during the second quarter at 11.99 million shares. The second page of the article will examine the insider selling activity at two strong-performing stocks.